Use the box above to search all collections open for research. 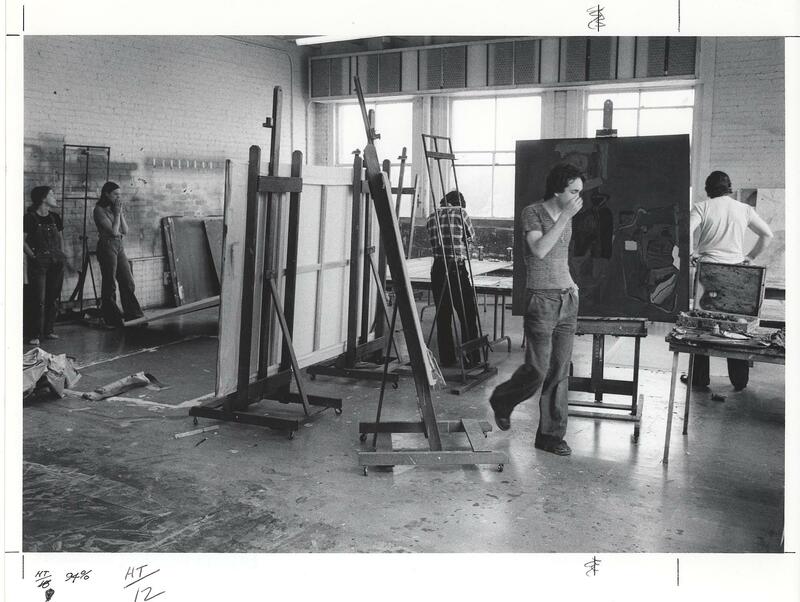 Click this link for an alphabetical list of all collections open for research. 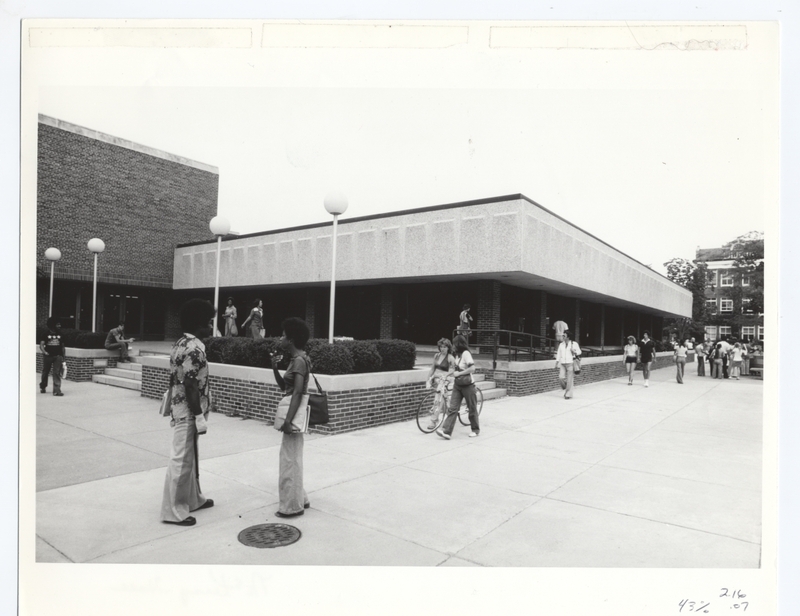 Students outside of McKenny Student Union (now McKenny Hall). 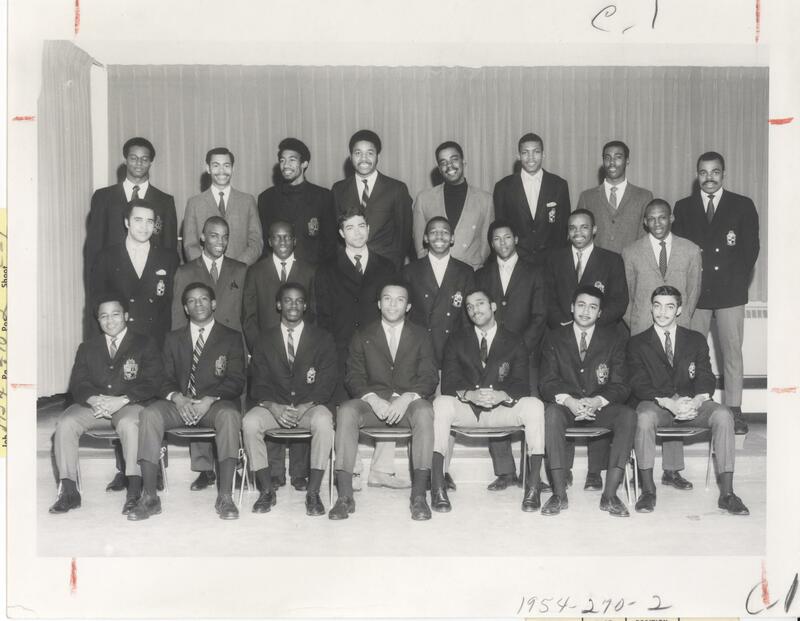 Members of the Alpha Phi Alpha fraternity at Eastern Michigan University. The Alexander Memorial Organ on the stage of Pease Auditorim. Department of Music at Michigan State Normal College and Director of the Normal Conservancy from 1909 until 1941. He donated money to the college to install the organ in Pease Auditorium. 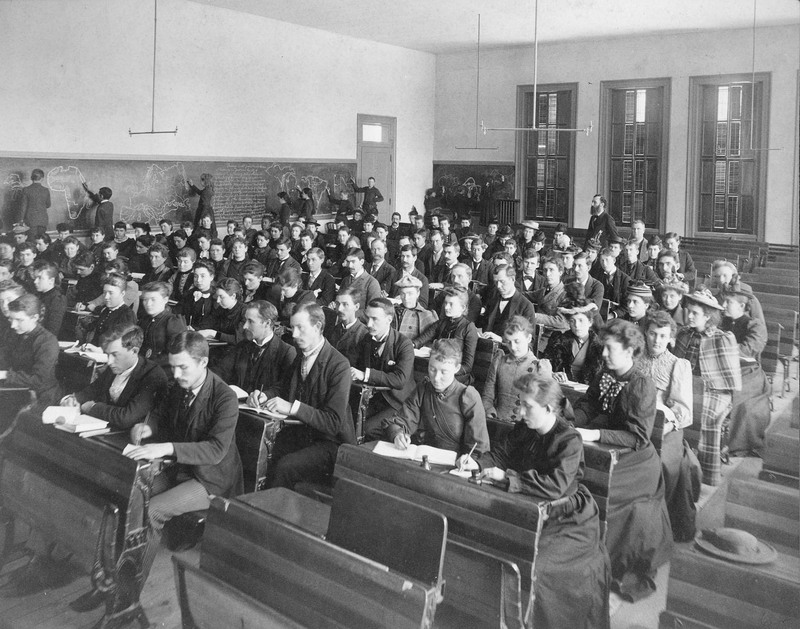 Students at the Michigan State Normal College sit attention for class in the first main instruction building on campus, colloquially referred to as "Old Main." 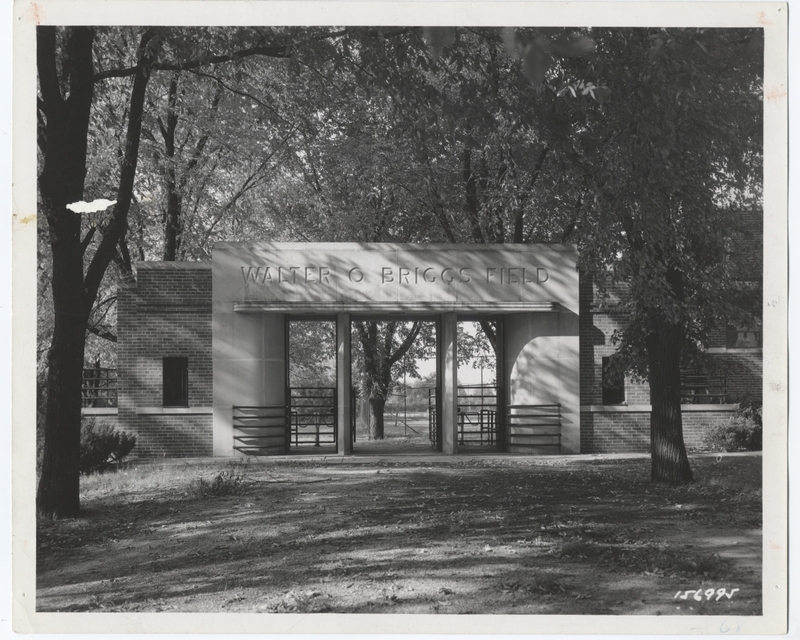 The Entrance to Briggs Field, which sat adjacent to Briggs Fieldhouse. Winter Hours: Tuesday and Thursday Walk-in Hours Available between 9am - 5pm, Appointments available Monday, Wednesday and Friday as requested. Scheduling Appointments: Appointments can be made Monday - Friday between 9am and 5pm. Archives staff will accommodate requests as we are able and suggest contacting the archives at least 24-48 hours in advance of your desired appointment time. You must receive confirmation of an appointment to be granted access to the archives.